Author Robert NielsenPosted on May 20, 2013 May 19, 2013 Categories PoliticsTags Abortion, Choice, Ireland, Irish Politics, Politics, Right To Life, Unborn, Unborn Child23 Comments on Do The Unborn Have A Right To Life? WARNING SPOILER ALERT. DON NOT READ UNLESS YOU HAVE SEEN THE FINAL EPISODE OF HOUSE OF CARDS AND WANT TO DISCUSS THE ENDING. If you haven’t seen House of Cards I recommend you stop reading and go watch it now. 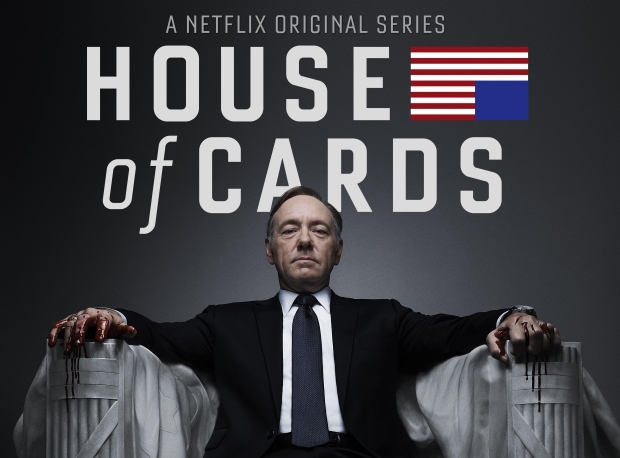 It’s a political drama starring Kevin Spacey and unique in that it is only available online and not on television.